In GUSA’s recent elections for its new class of student senators, all seven of the elected freshmen are male. Though eight of the 21 freshman candidates were women and a majority of the first-year class is female, the freshman senate class will be dominated by male representatives. An optional survey conducted by GUSA following the election found that 70 percent of the senate as a whole identifies as male, an undeniable issue for a student body that is more than half female. Gender disparity in the senate is only the start of GUSA’s problems. Overall voter turnout for the aforementioned elections was 20.9 percent, and overall turnout in February’s executive election for GUSA president and vice president was just 39 percent, showing student apathy and disinterest in the organization. 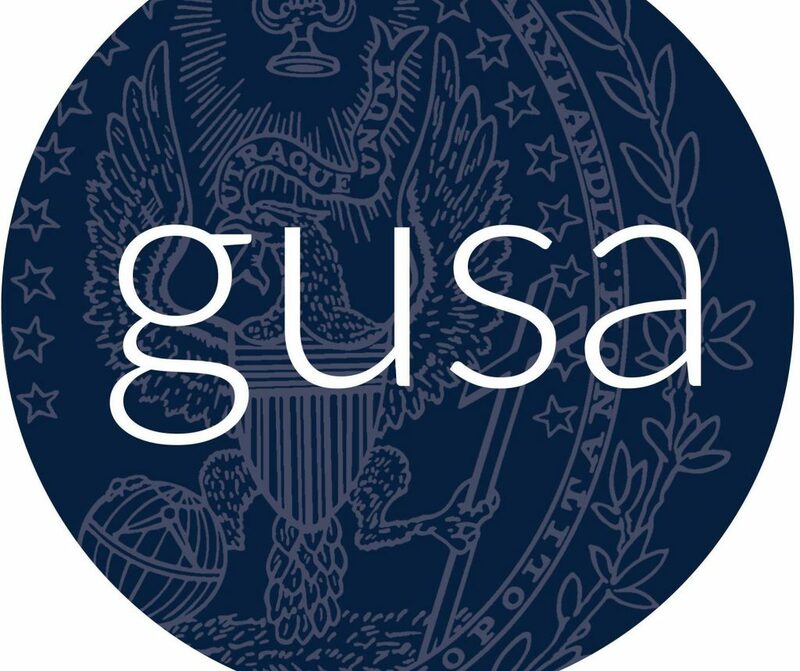 The senior staff of the GUSA executive resigned in light of sexual assault allegations against the former president, leaving the organization with no leadership for an extended period of time. These recent issues with GUSA are part of a long history demonstrating that the organization desperately needs to change. The environment of distrust stemming from a sexual assault scandal, poor voter turnout, and a new senate class without proper representation for women shows that GUSA lacks legitimacy and must be completely overhauled. We are calling for a student government that is representative of Georgetown’s student body and stands up for the wellbeing of every student in areas like accessibility, affordability, sustainability, and diversity. Students with good intentions who are interested in student government have little reason to run, get involved, or vote when the biggest story from GUSA this semester is accusations of sexual assault against the former president. Students who want to make the real and necessary changes we need on campus have many better opportunities than joining GUSA. Moreover, the organization presents barriers to entry to a more diverse group of representatives. One barrier to this representative and effective student government stems from the cost of campaigns. GUSA’s spending limit is $50 for senate elections and $300 for executive elections—not all students can spend that amount on a GUSA campaign and potentially walk away with nothing to show for it. Elections shouldn’t involve giant plastic banners and time-consuming and costly campaigns; running for student government should be as inclusive and cost-free as possible. To solve the problems that the organization faces, GUSA will need to be remade from the ground up. The structure of the organization as it stands perpetuates continued bureaucratic and hierarchical tendencies. Students calling themselves “president,” “senator,” or “chief of staff” just allows for self-aggrandizement and adds credence to the idea that some students are only involved in the organization for the title and a resume boost. Spending over half of an emergency meeting discussing resolutions deciding the next leader only to apologize for the meeting afterwards demonstrates the organization’s emphasis on procedure and formalities at the expense of concrete action. While GUSA’s senate meetings are open to the public, it is unreasonable to expect students to attend every meeting just to learn what their student government is working on or find out that they have a new president. The organization’s operations are typically opaque and behind the scenes. GUSA’s most recent successes, a food pantry for the Georgetown community and an effort to make Arrupe Hall more accessible, deserve commendation, but they are not enough to overcome the alienation most students feel from the organization meant to represent them. It is GUSA’s job to function as a liaison between the student body and administration, not to raise vague resolutions that foment grandstanding by senators and the executive. This editorial board has written extensively in the past on GUSA’s insularity and failure to represent issues that should matter to the student body. In our criteria for endorsing an executive ticket this past year, we emphasized affordability, immigrant rights, and campus sustainability as three key issues that the executive should prioritize. 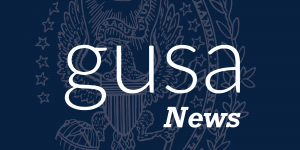 We recognize that GUSA lacks the power to unilaterally change school policy on its own, but no matter how small the gains, it would be a welcomed change if GUSA begins to tangibly improve the state of these issues on campus. As it stands, GUSA is not effective, is not representative of the Georgetown student body, and has lost much of its legitimacy in the eyes of the students it represents. GUSA needs to move past the internal politics and get to the point: helping fellow students.